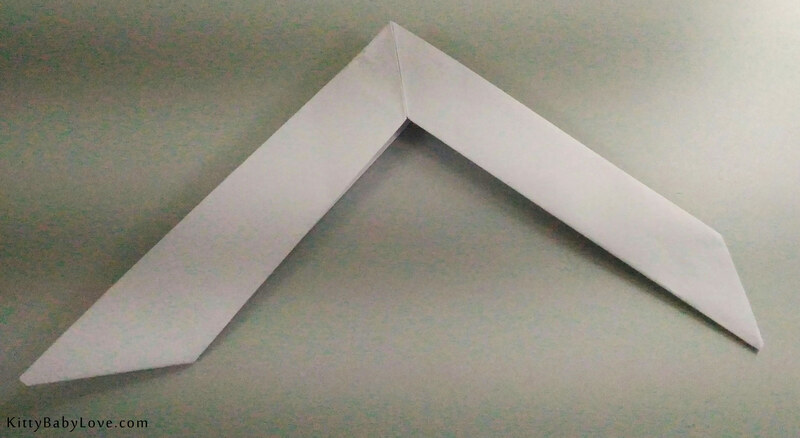 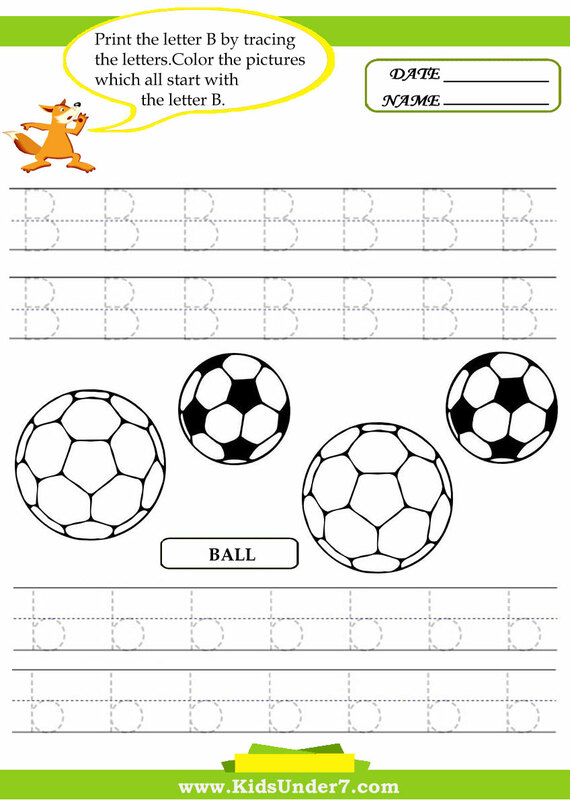 Educating through some funny tricks makes the lesson impactful on children’s mind. 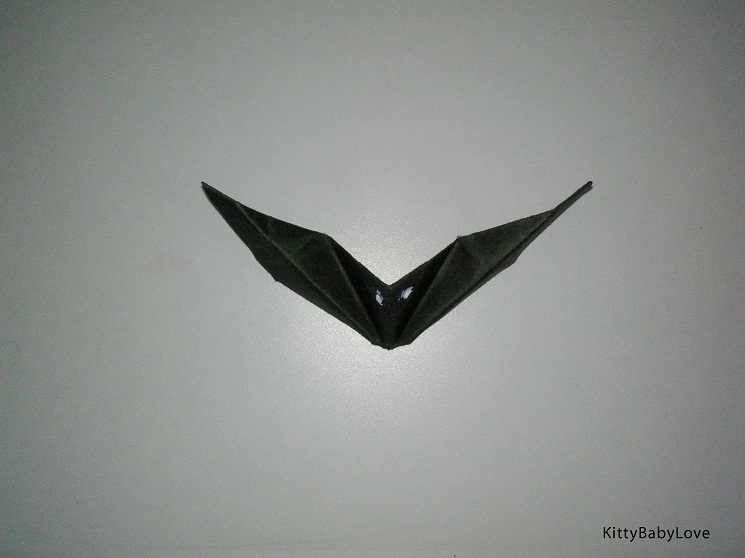 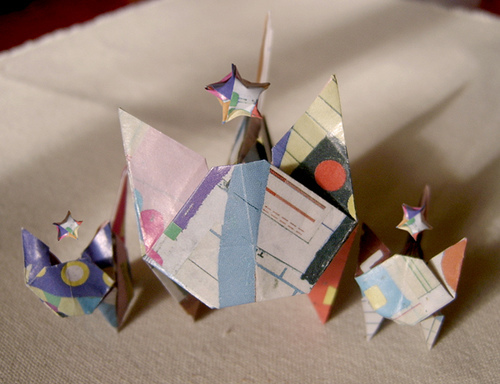 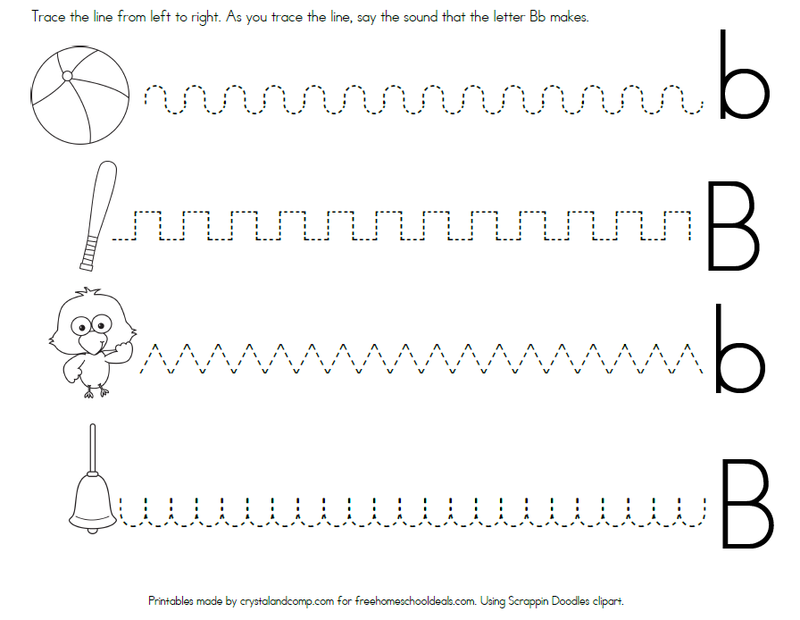 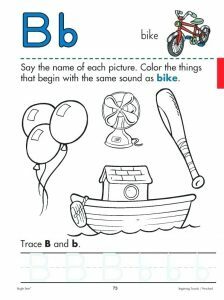 Also, studying doesn’t have to be a boring task anymore if such fun worksheets are available. 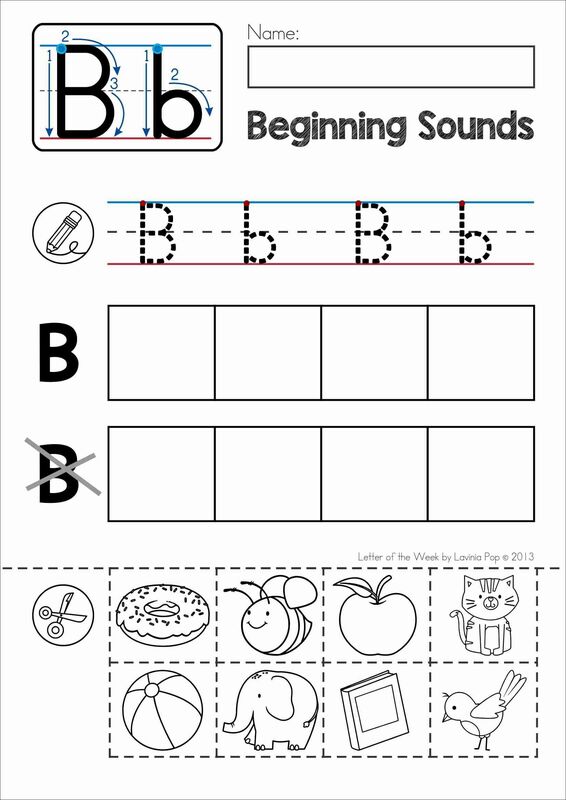 When your toddler is learning new alphabets, revision of the previous sessions is important. 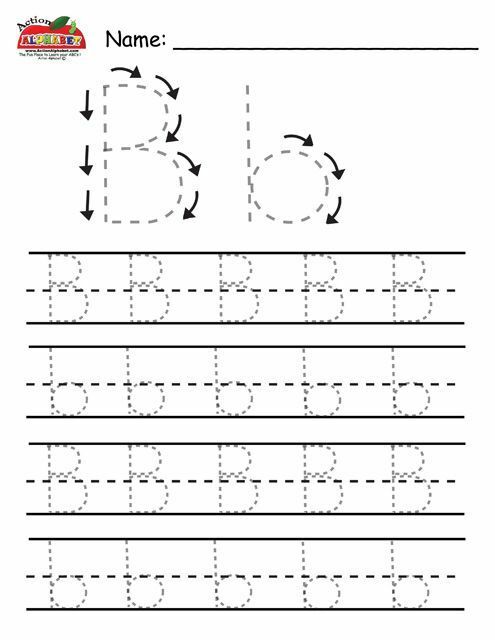 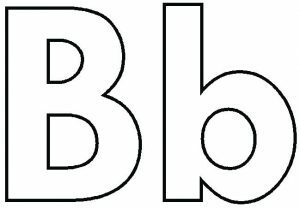 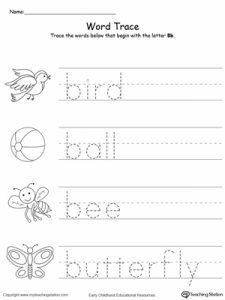 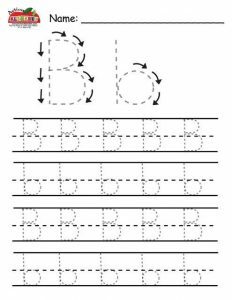 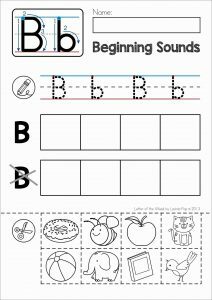 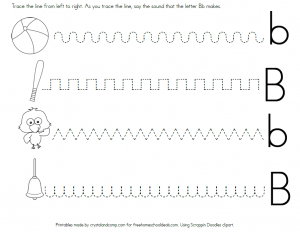 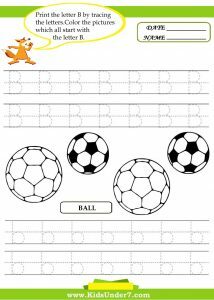 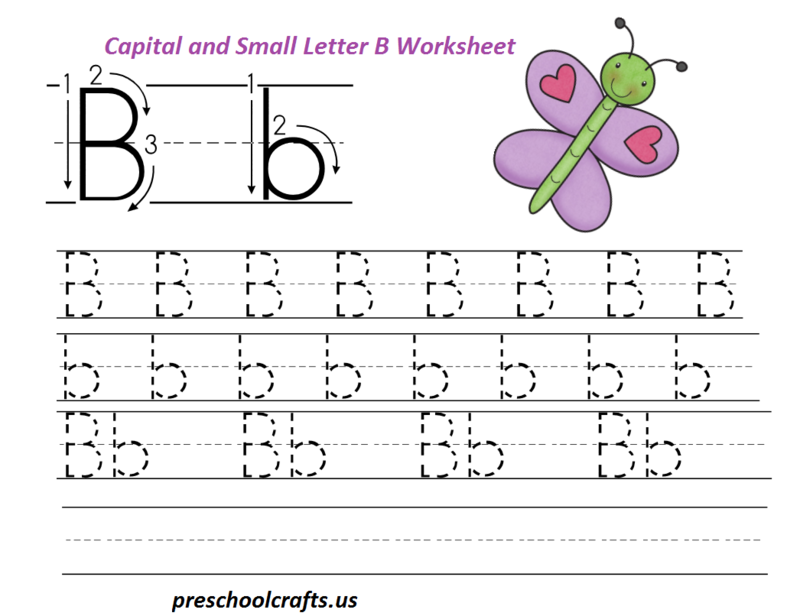 The following is a list of worksheets having exercises regarding the letter b that serves the same purpose. 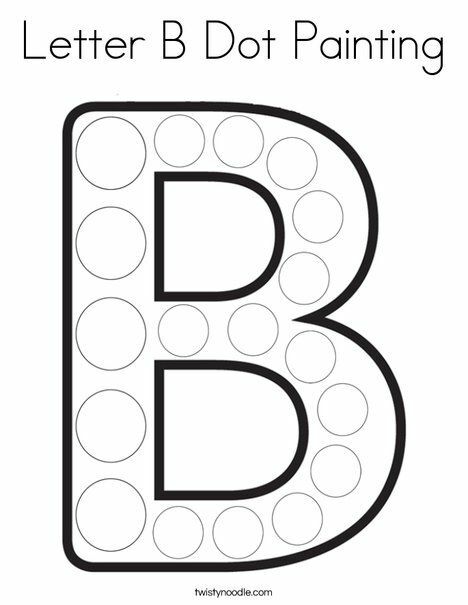 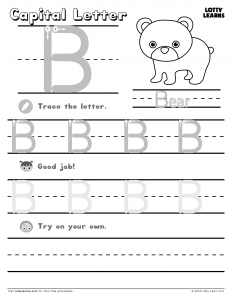 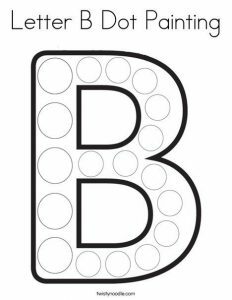 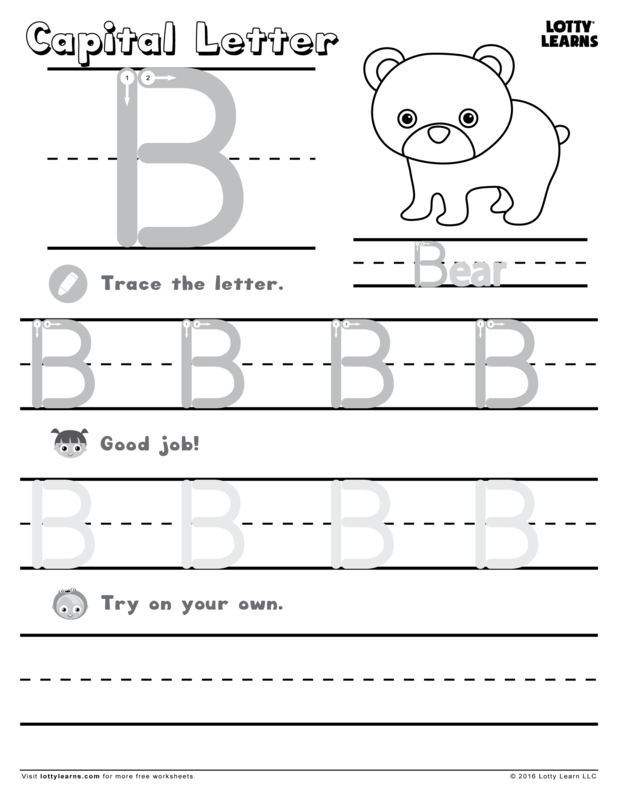 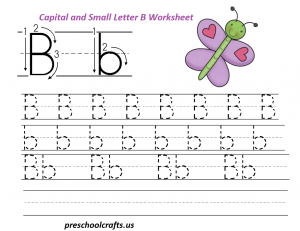 To get the perfect grip of the pencil and eventually mastering the art of producing a nice ‘b’ on the paper, these printable worksheets will essential. 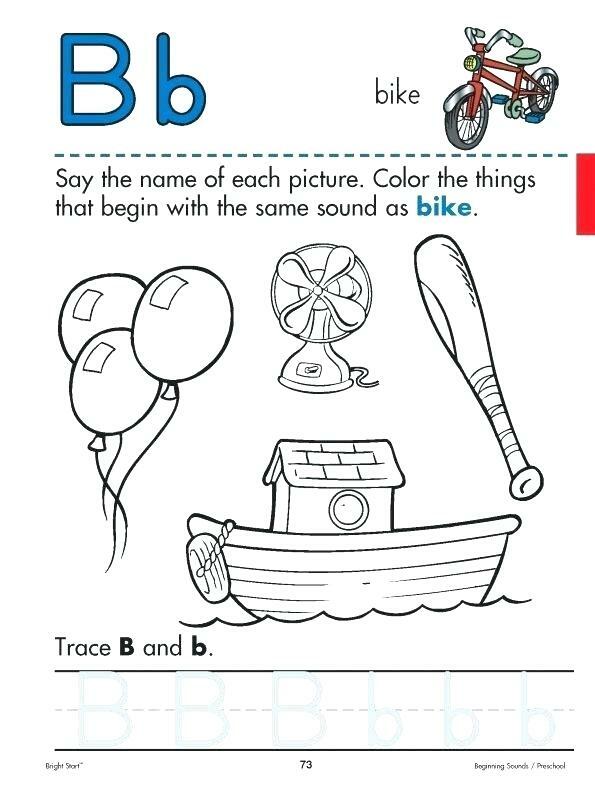 The addition of pastels and wax pencils will make the experience full of fun. 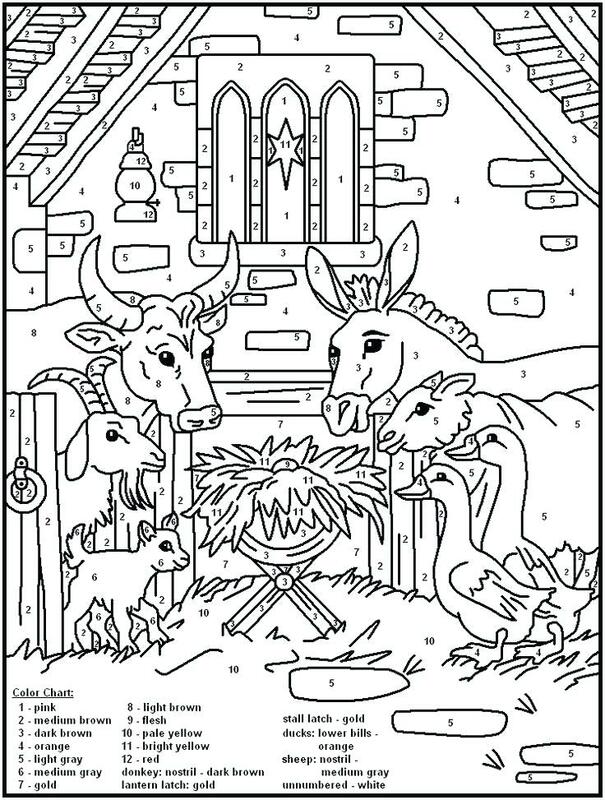 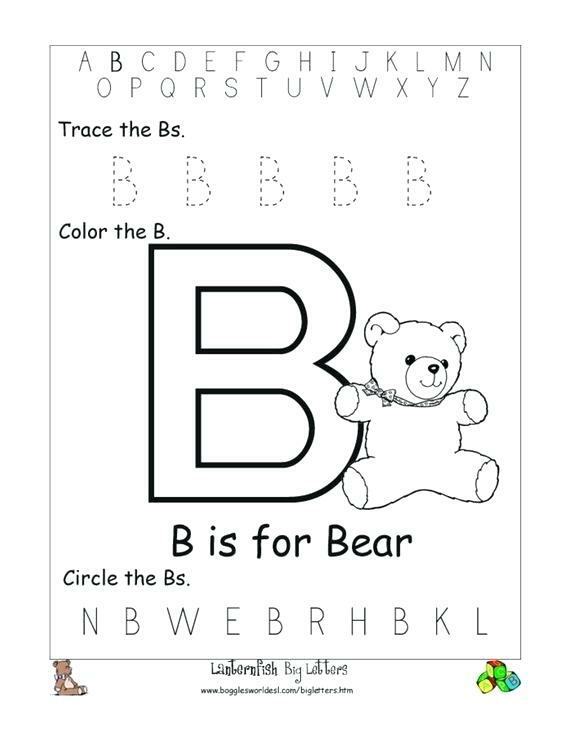 Don’t forget to print and color along with your children. 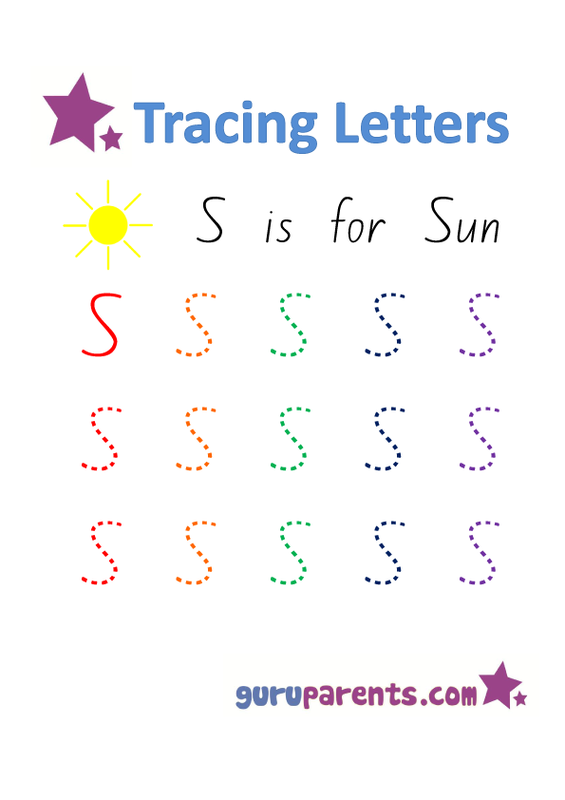 Joining all dots helps kids understand the basic structure of the letter and they can instill that in their mind. 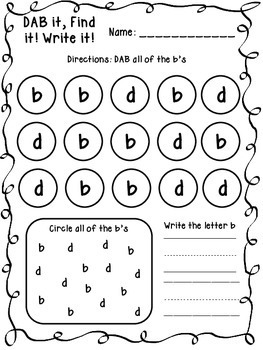 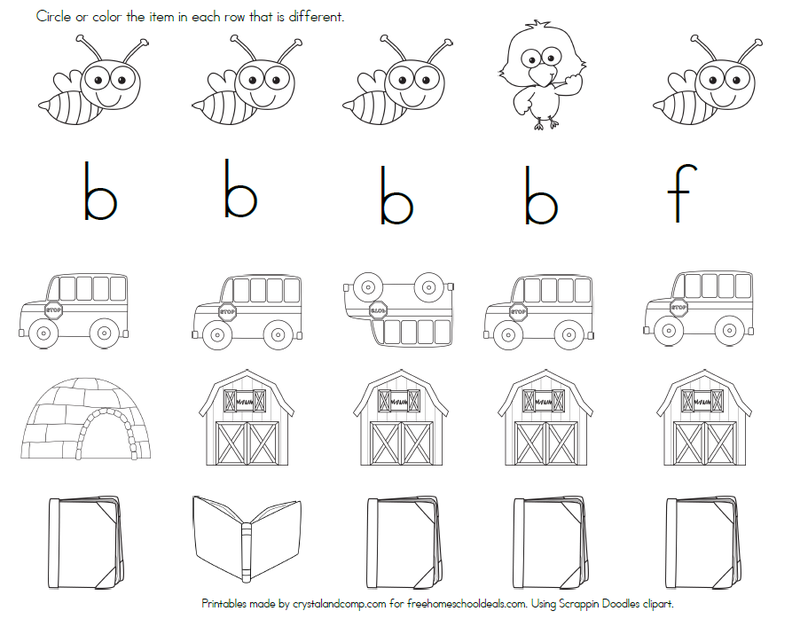 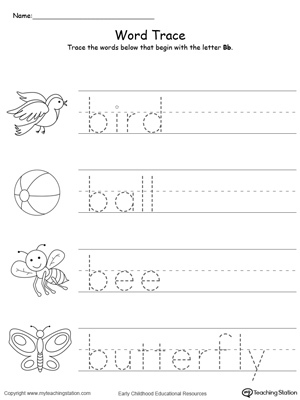 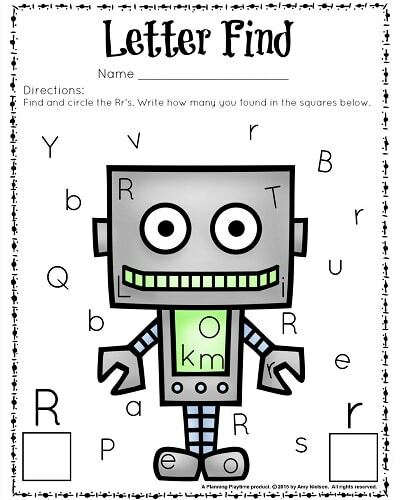 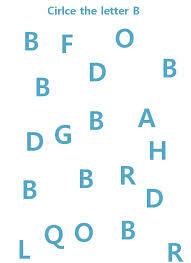 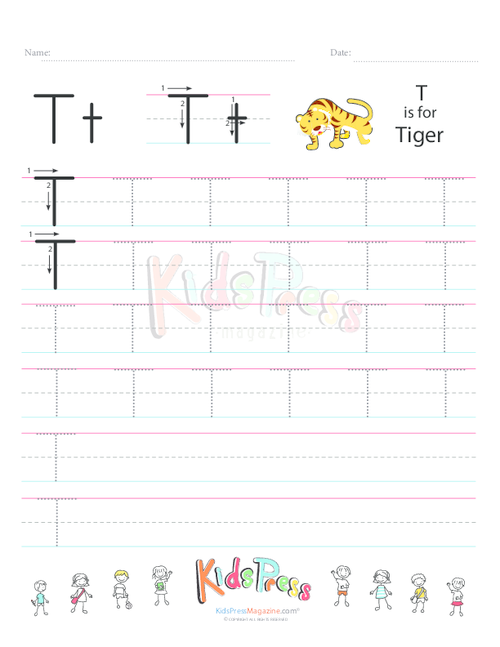 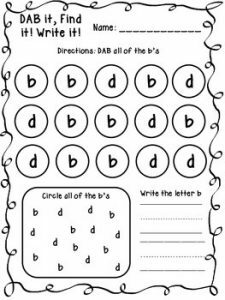 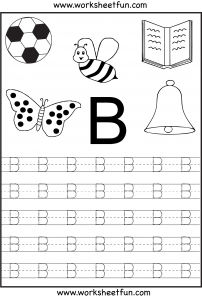 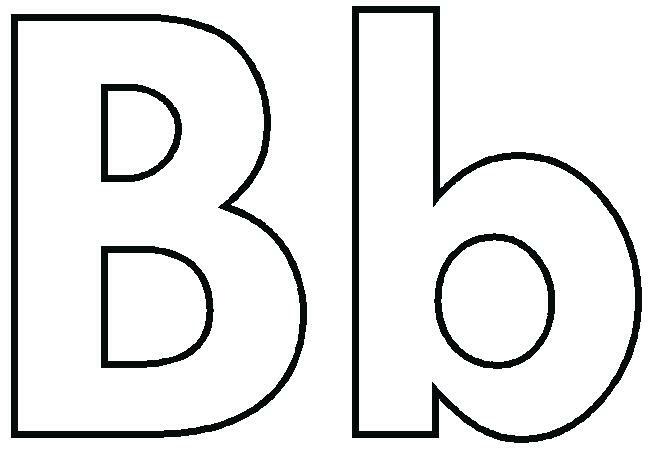 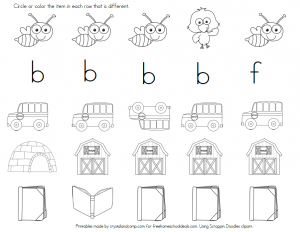 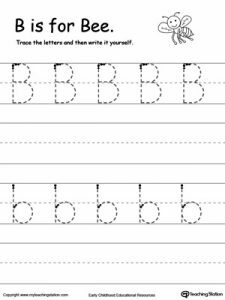 Let the kids discover the letter ‘b’ from a cluster of alphabets through such worksheets. 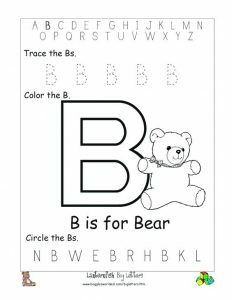 It could be choosing from the look-alike alphabets or something related to images, all the methods are enjoyable for kids. 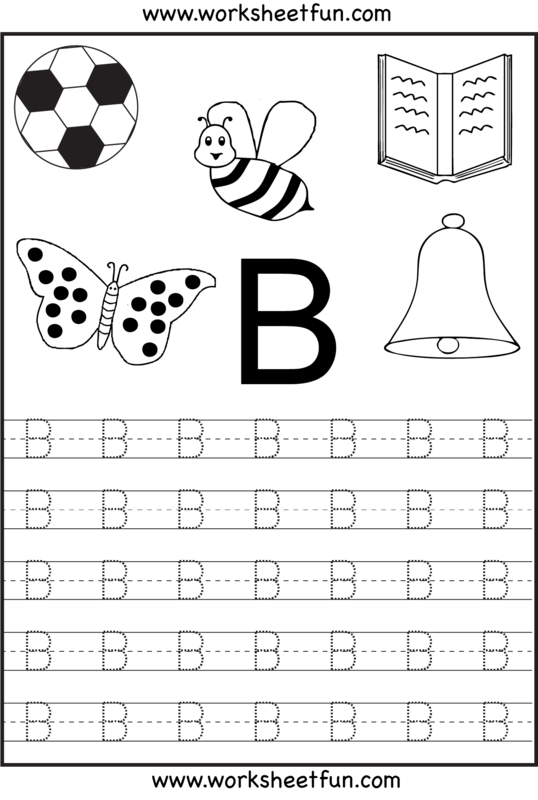 Printing the worksheets is free for sure and another thing that is certain is the enjoyment for whoever doing them (because adults can’t keep their hands off the worksheets as well). 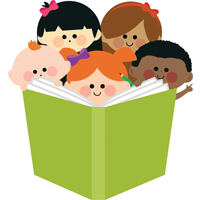 So, don’t miss out on the fun and rather enjoy with your kids and their friends.